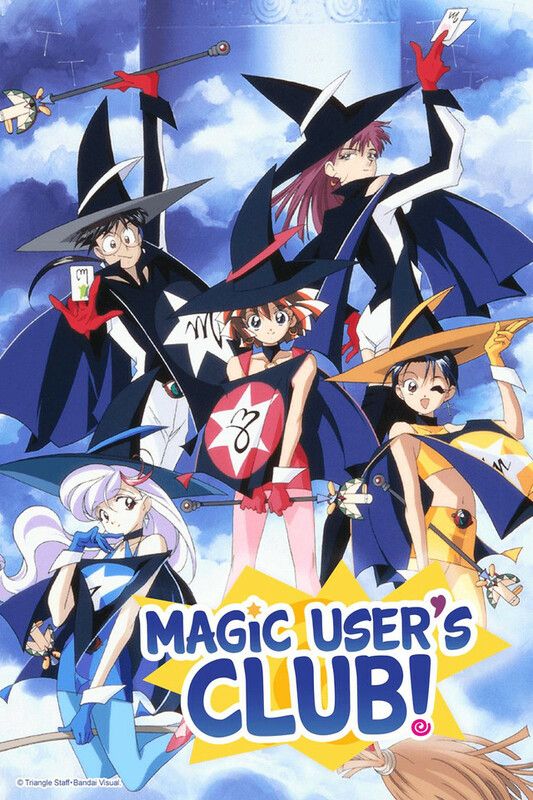 "More Misadventures with the Magic User's Club! The Magic User’s Club is a group of five wellmeaning misfits who do more than card tricks – they can use actual magic. And with that magic, they managed to defeat a giant ship from outer space! But their close encounter left an enormous cherry blossom tree right in the middle of the city. It’s so big that it blocks out the sun! Takeo Takakura, the club's noble (but perverted) president, calls a special Sunday meeting to take care of the tree. It seems simple enough, but when magic is involved, nothing ever goes according to plan… What’s more, there’s a ghostly figure hidden among the branches, watching their every move. Who is this silent specter, and what does he want?"